Editor’s Note: The following post comes from the University of Georgia and staff writer Camie Williams. 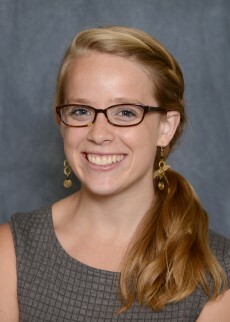 Athens, Ga. – University of Georgia Honors student Meredith Paker has been named a recipient of the Marshall Scholarship to pursue graduate studies in the United Kingdom. Up to 40 Marshall Scholars are selected each year, and Paker is UGA’s third student in the last decade to earn the award and the seventh in the university’s history. Paker, a native of Madison, Wisconsin, and a recipient of UGA’s Foundation Fellowship, plans to pursue a master’s degree in economic and social history from the University of Oxford. She will graduate in May with a bachelor’s degree in economics from the Terry College of Business and a minor in mathematics from the Franklin College of Arts and Sciences. While at UGA, Paker has conducted economics research with faculty members Jonathan Williams, David Bradford and William Lastrapes. Contributing to a growing literature on the prevalence and impact of off-label prescriptions in the U.S. pharmaceuticals market, she has recently presented her work at the International Health Economics Association conference in Italy and at the UGA Center for Undergraduate Research Opportunities Symposium. After completing her master’s at Oxford, her goal is to pursue a doctorate in economics and begin a career as an academic economist. The Marshall Scholarship, established by an Act of Parliament in 1953, is one of the highest academic honors bestowed on American post-baccalaureate students. More than 900 students from across the U.S. apply annually. 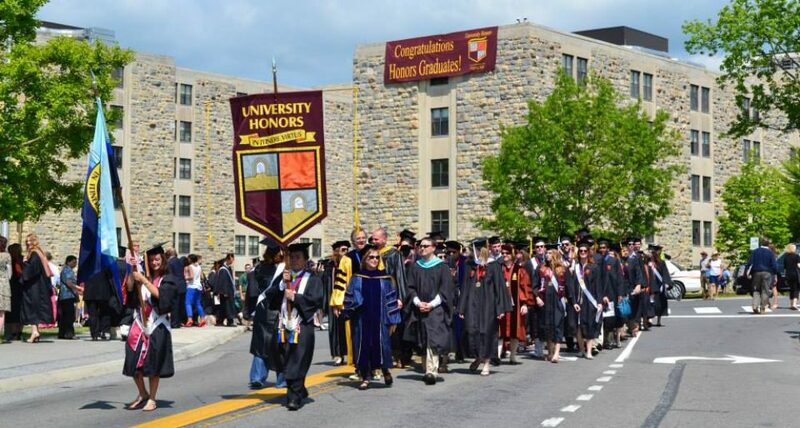 The program, which was created in gratitude for U.S. assistance to the United Kingdom during World War II under the Marshall Plan, provides funding for up to three years of graduate study at any United Kingdom university in any field. In addition to being a recipient of the Foundation Fellowship, UGA’s premier undergraduate scholarship, Paker is an inductee to the Phi Beta Kappa and Phi Kappa Phi honor societies. She has studied abroad at Oxford and in Tanzania, where she summited Mount Kilimanjaro in 2014. Paker has served as an Honors teaching assistant for first-year Honors students and is vice president of the UGA Economics Society. She leads a Girl Scout troop through Campus Scouts and hosts a weekly radio show on UGA’s student-run radio station, WUOG 90.5FM.